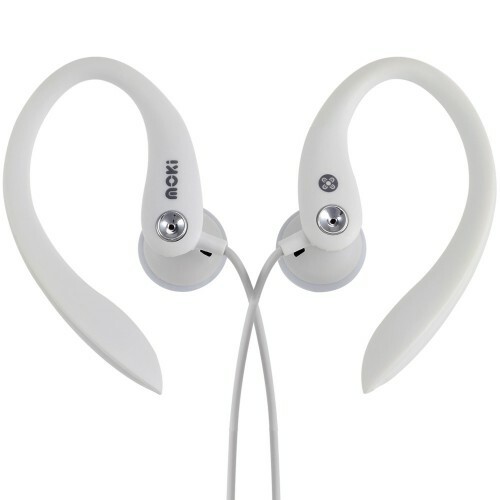 Moki Sports Earphones have rubberised, flexible ear hooks which can be custom shaped for a secure hold with minimal movement. Ideal for use with most fitness activities. Great fit, durability and comfort. Available in white. 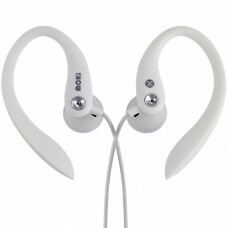 Speaker Driver: 15 mm / 3/5"
Plug: 3.5 mm / 1/8"
Moki Sports Earphones have rubberised, flexible ear hooks which can be custom shaped for a secure ho..